Have you heard "I'm bored yet"? 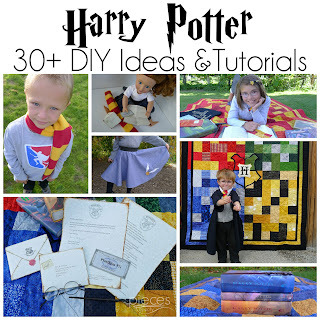 Keep the kids busy this Summer with these great crafts, activities, projects and other fun kid friendly ideas! How are you doing? 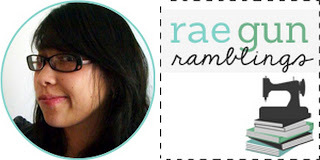 I, Marissa from Rae Gun Ramblings am roasting over here in Utah. Summer has officially hit. 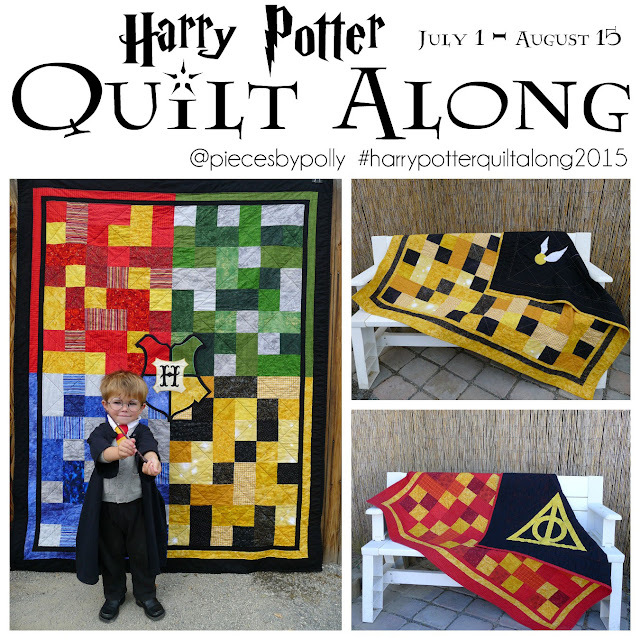 So I figured I would share some of the awesome Summer Kid Activities that you guys have been linking up! If you haven't been to my neck of the woods recently here are some of my most popular posts since last time I hosted the Block Party! 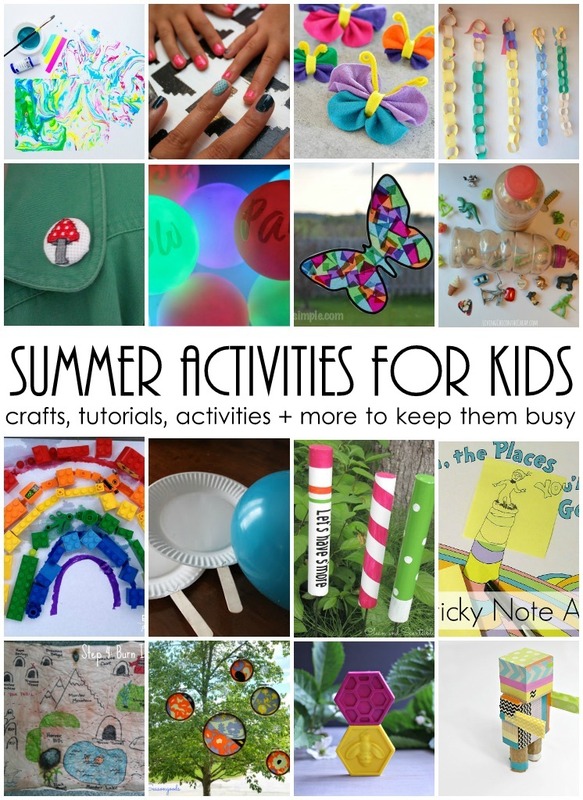 We’d love it if you pinned the Summer Kids Activities image above!